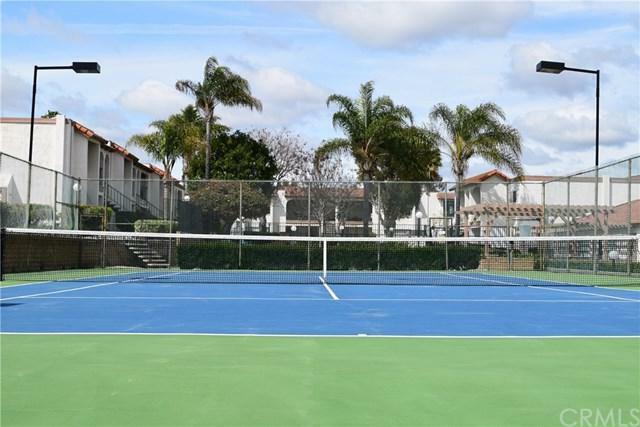 Desirable Vista Hills Estate, Lower unit, 2 Bedrooms, 1.25 Bathroom, 1 Car Garage and 1 space behind the unit, Tennis Court across front door and Pool to the left. 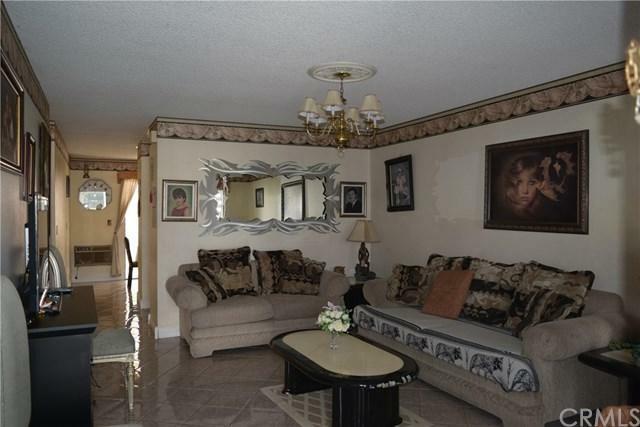 One bedroom has it's own vanity area with walking closet, Patio are enclosed for privacy. Close to shopping center, freeway and restaurants. 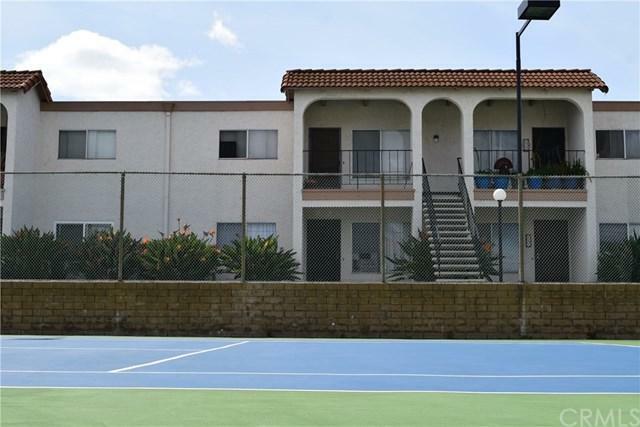 Desirable Vista Hills Estate, Lower unit, 2 Bedrooms, 1.25 Bathroom, 1 Car Garage and 1 space behind the unit, Tennis Court across front door and Pool to the left. 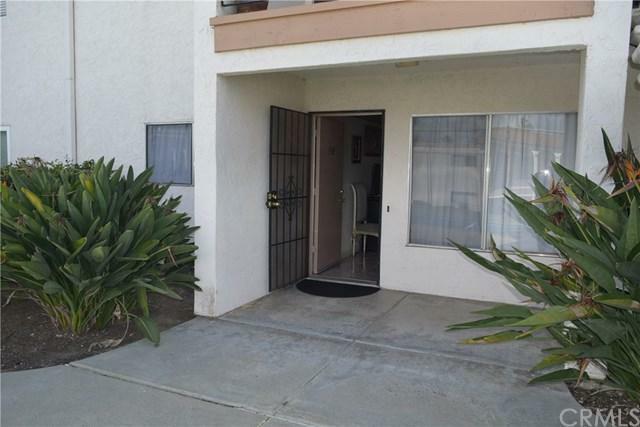 One bedroom has it's own vanity area with walking closet, Patio are enclosed for privacy. Close to shopping center, freeway and restaurants. Listing provided courtesy of Century 21 Preferred. Listing information © 2019 San Diego MLS, Inc.